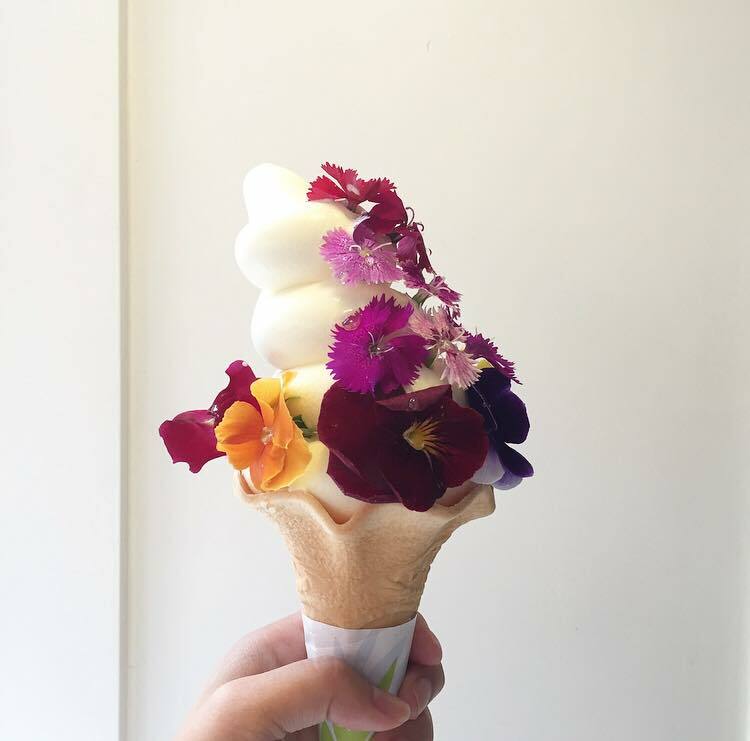 TOP 10 KOREAN DESSERT SPOTS I'M DYING TO TRY IN SEOUL (SUGGESTIONS WELCOME!) - EAT WITH HOP! Hi everyone! I'm going to visit the Seoul of Asia... a.k.a. South Korea's capital city! 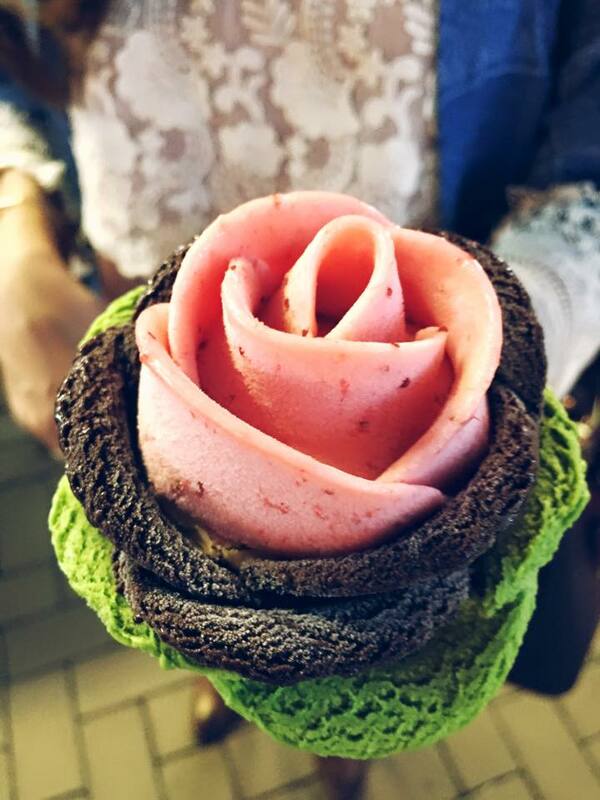 I'll be visiting there this upcoming October and already I have a bucket list of desserts I'm dying to try. If you have any suggestions drop me an e-mail or comment below! 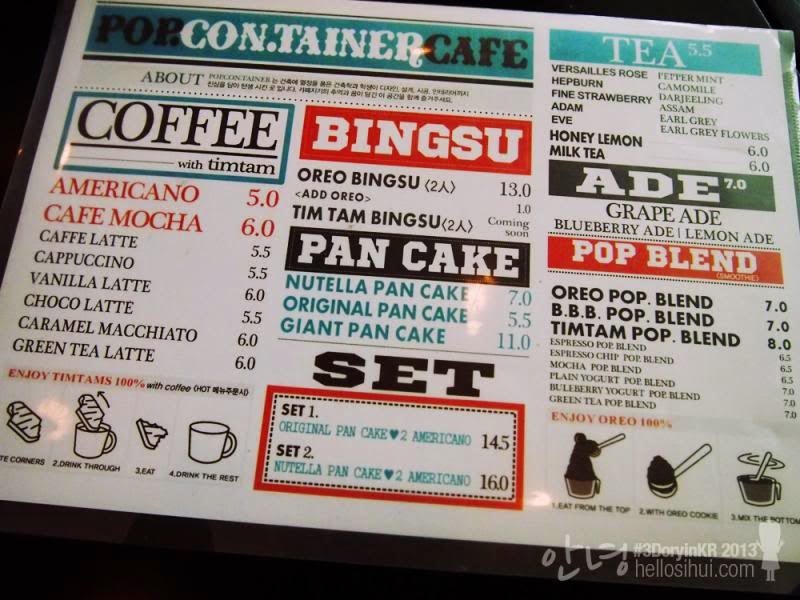 Here is the menu which somehow does not include Honey Flower Ice Cream on the list...?!?! This place is meant to look like A LABORATORY! 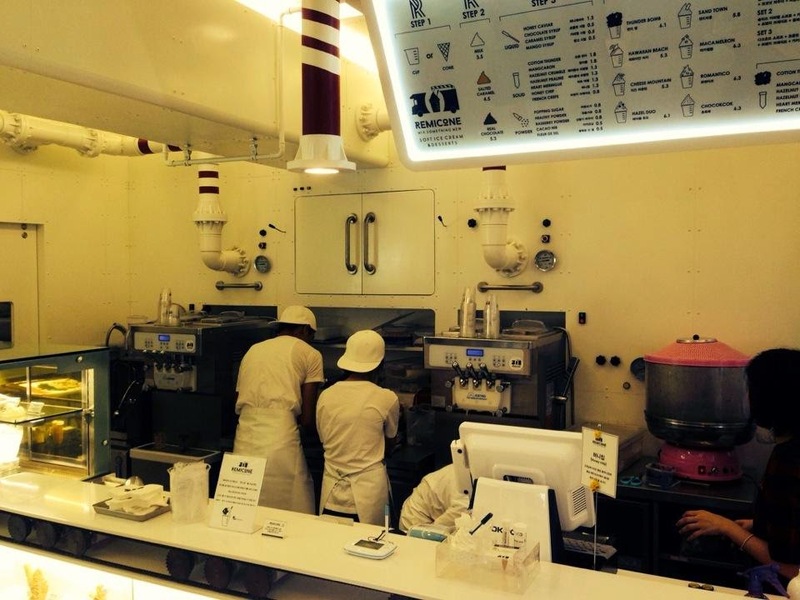 They serve liquid nitrogen ice cream and add syringes with syrup inside so that you can drizzle on the sauce yourself. You can pretend like you're doing a science experiment! This is definitely insta-worthy. Oh yea. They serve coffee too! 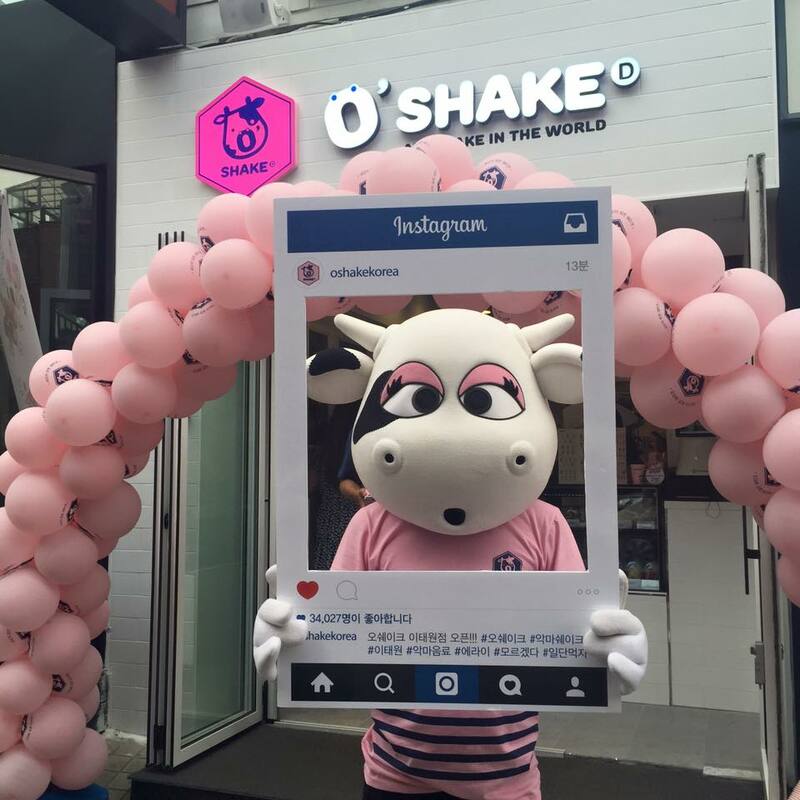 ***Sidenote #2: Milkcow is opening it's very first American location in Fremont (North California) on September 5, 2015! First 100 customers get a free ice cream. View their Facebook for details! 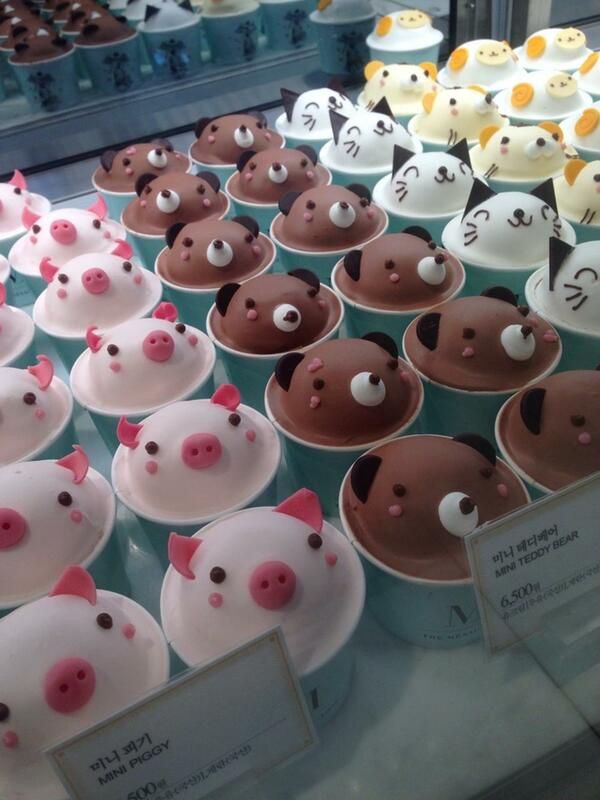 CUUUUUUUUUUUUUTE FOOD IS MY WEAKNESS! 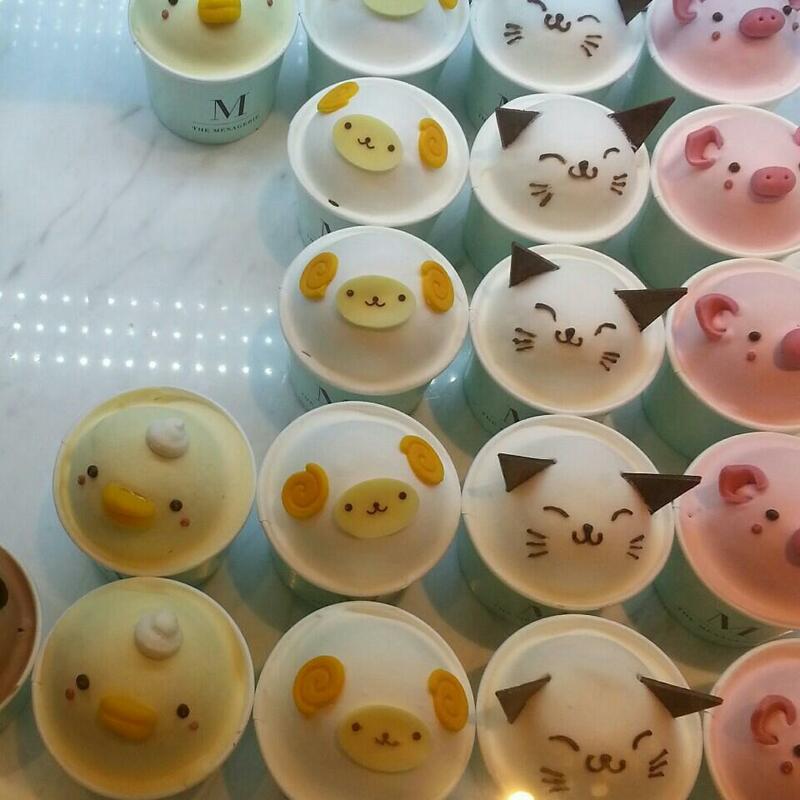 The animal character cakes from The Menagerie are just too cute but I'd love to eat them anyways. 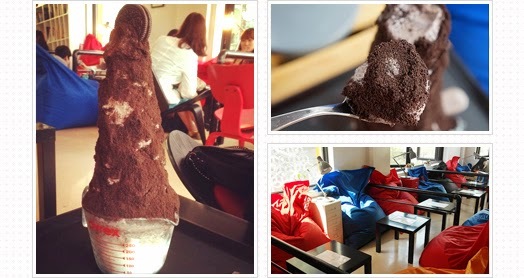 Here are some photos from the foursquare link! 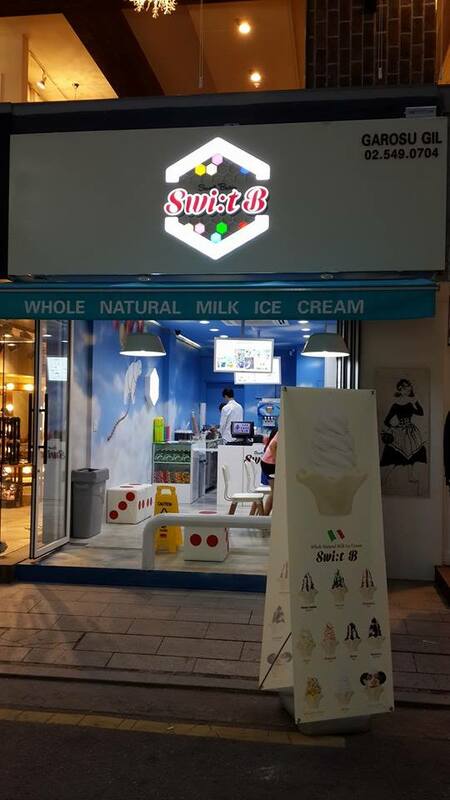 This place just recently opened in the beginning of August, 2015! 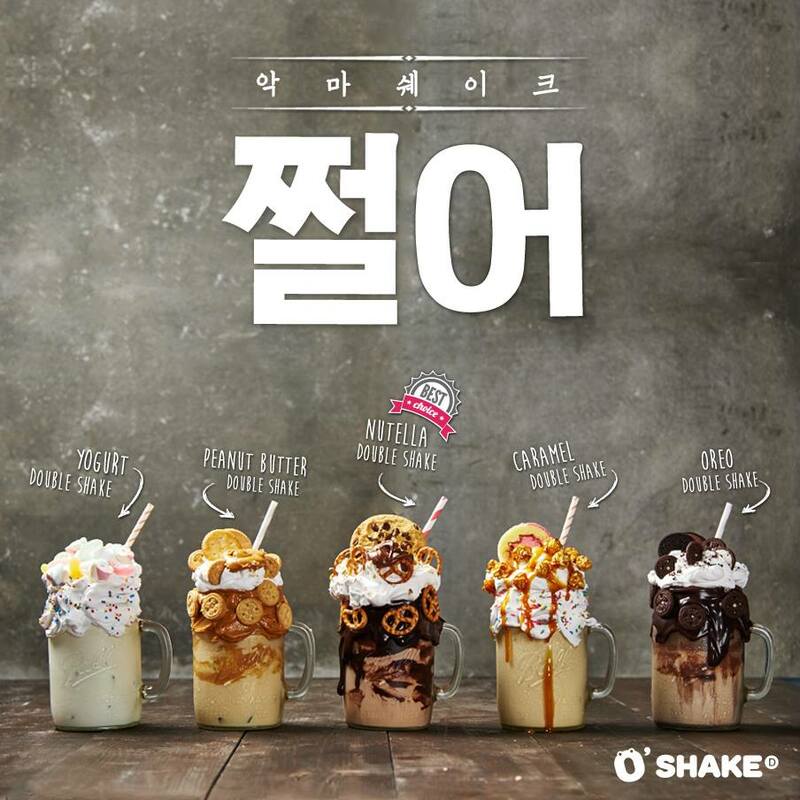 They sure have crazy shakes according to their menu and photos! 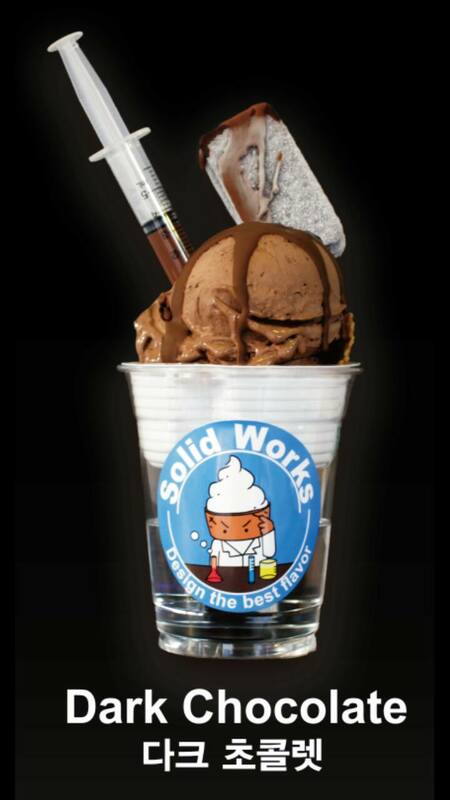 It all looks like diabetes in a cup... as an artform. 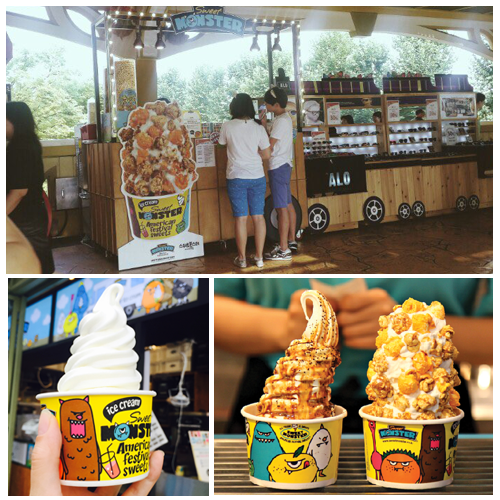 LOCATIONS: They have many locations in Korea! For instance, Garosugil, Incheon Airport, Jeju Island, Lotte World Department Store and etc. Visit their website for maps and addresses! 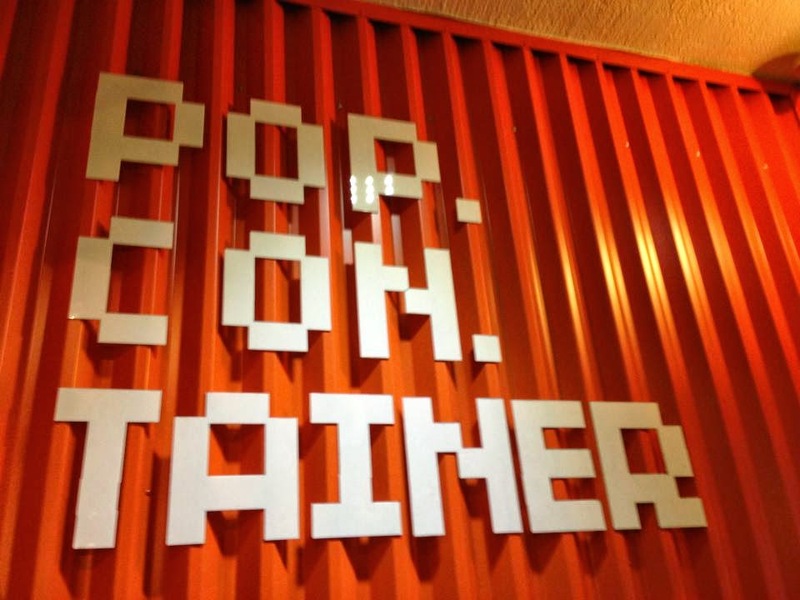 This place serves POPCORN AND ICE CREAM TOGETHER! Ahhhh! 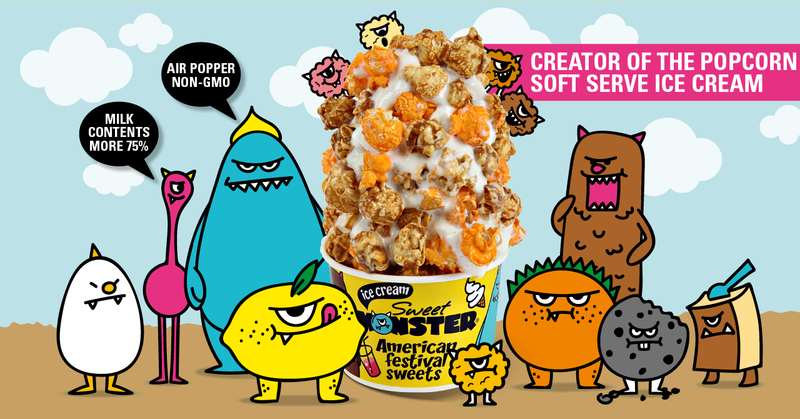 And they have popcorn flavors such as caramel, cheese, and strawberry. 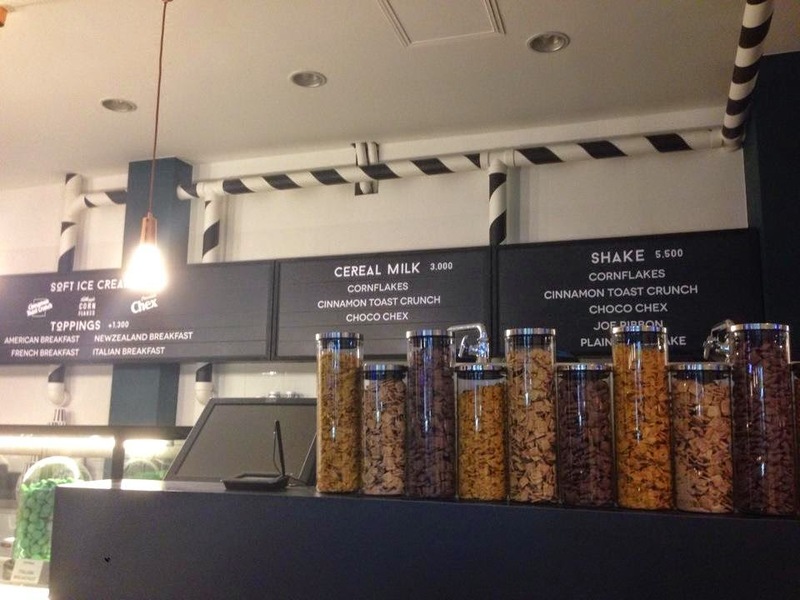 They also have other stuff like yummy cakes and milkshakes! They use non-gmo products too! 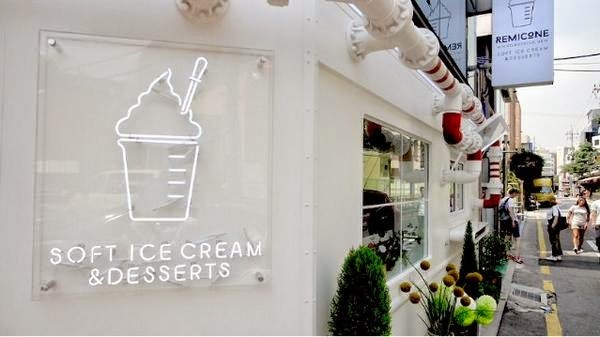 I wanna go here because well... it looks delicious and instagram-worthy. Also, I'm quite sure this shop originates from Korea... however their website describes itself as American Festival Sweets which sorta confuses me. 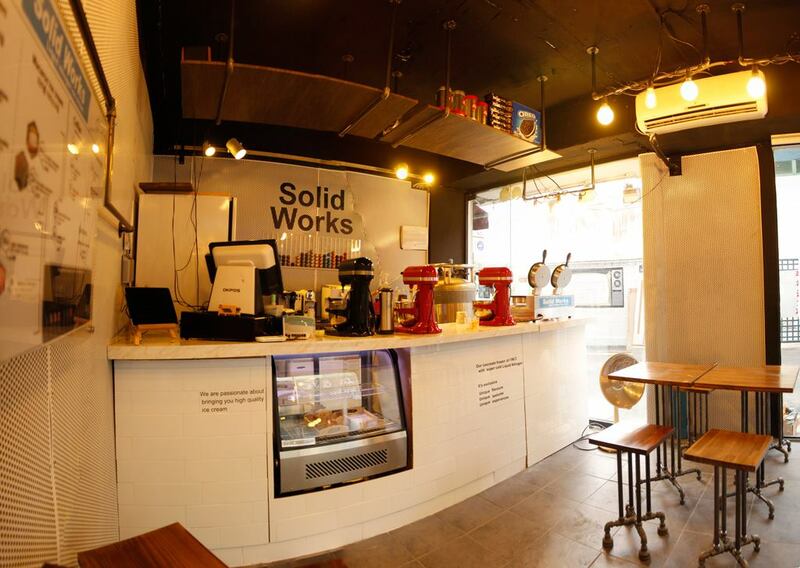 Anyway, they also have locations in Hong Kong and Thailand (soon)! 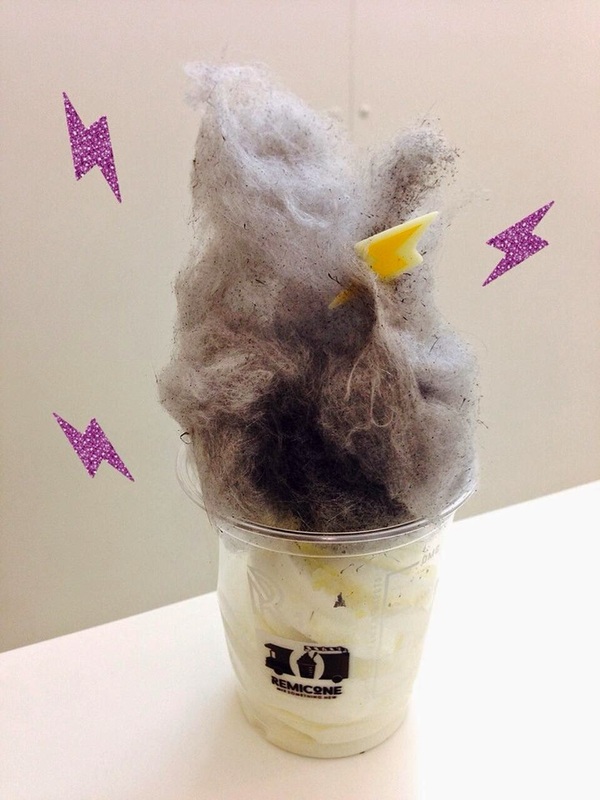 This place serves grey colored cotton candy with a little cute thunder bolt placed on top all over milk ice cream. It's looks like a cute poofy thunder cloud! Great for photos and probably yummy for the tastebuds! 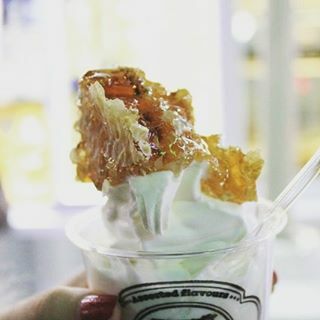 I definitely have this on my To-Go list for when I visit Seoul next year! I want to eat thunder clouds! 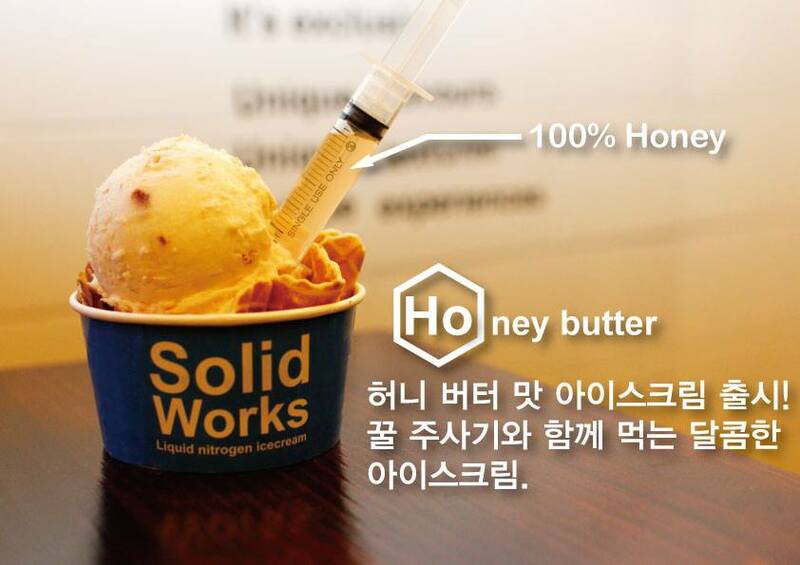 DIRECTIONS: Sinchon exit #2 towards u-plex / megabox / ehwa university. Pass by Krispy Kreme and Olive Young stores. 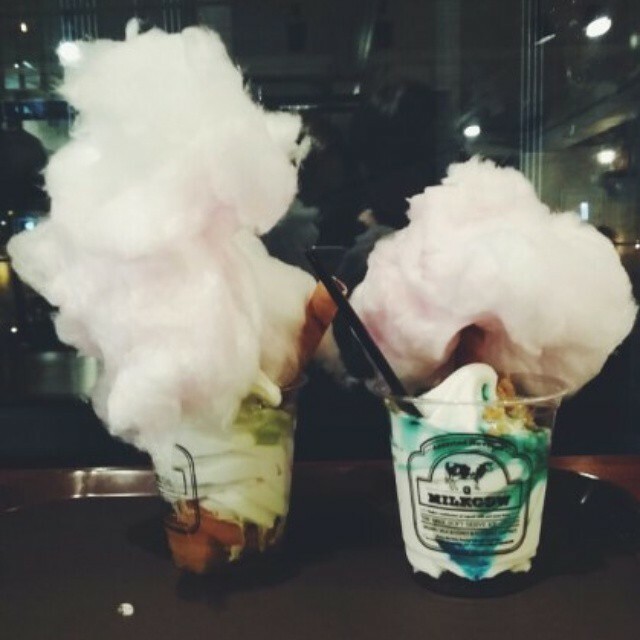 ^ This blogger also has some really awesome and interesting posts about Korean life too! Whoever HelloSihui is, thank you for the awesome posts! IT WAS THIS VERY SIGN RIGHT HERE, THE RED AND WHITE THAT CAUGHT MY EYES EVERYTIME I WALKED DOWN THE STREETS OF SINCHON / EDAE. WISH I WENT INSIDE THOUGH! 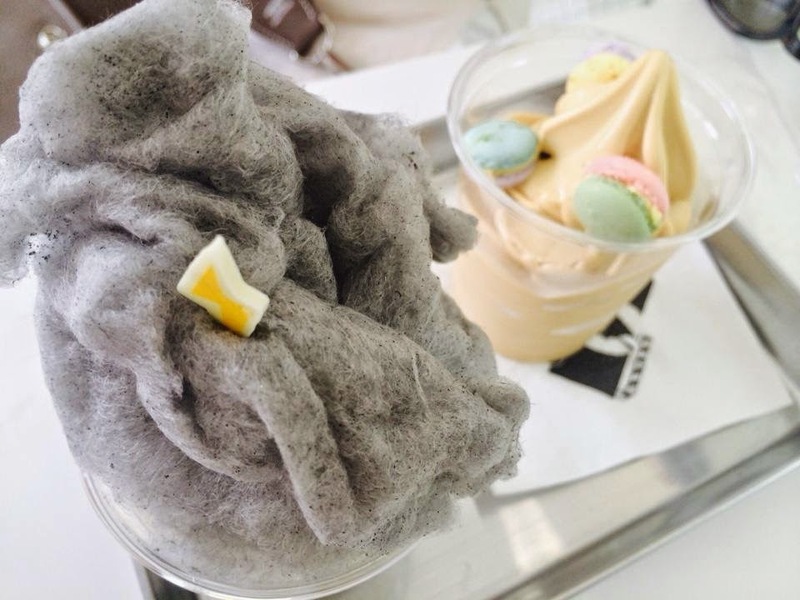 The liquid nitrogen ice cream trend has taken over Korea! 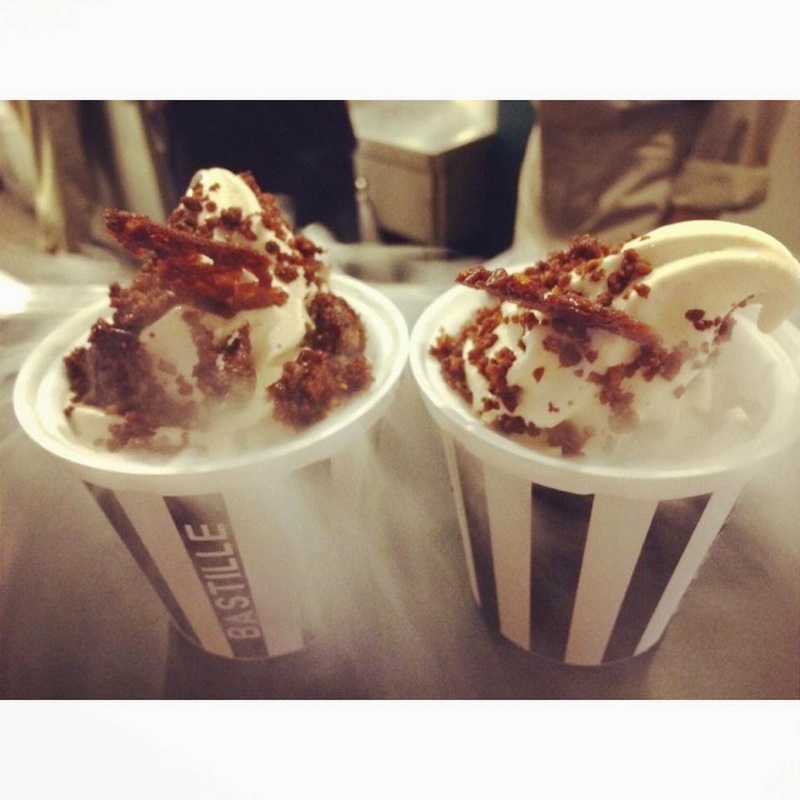 I discovered recently from a language exchange partner that there is a new liquid nitrogen ice cream spot in Hongdae that just opened this past summer (2014). 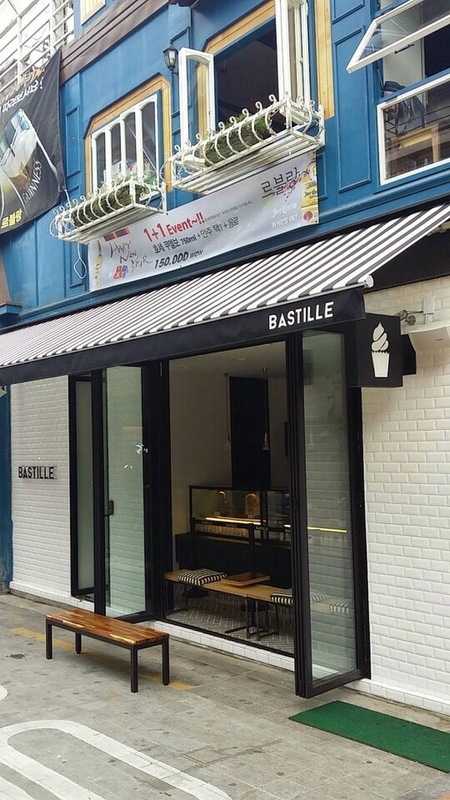 But if you're not in Hongdae, there's another cool spot called Bastille in Itaewon! 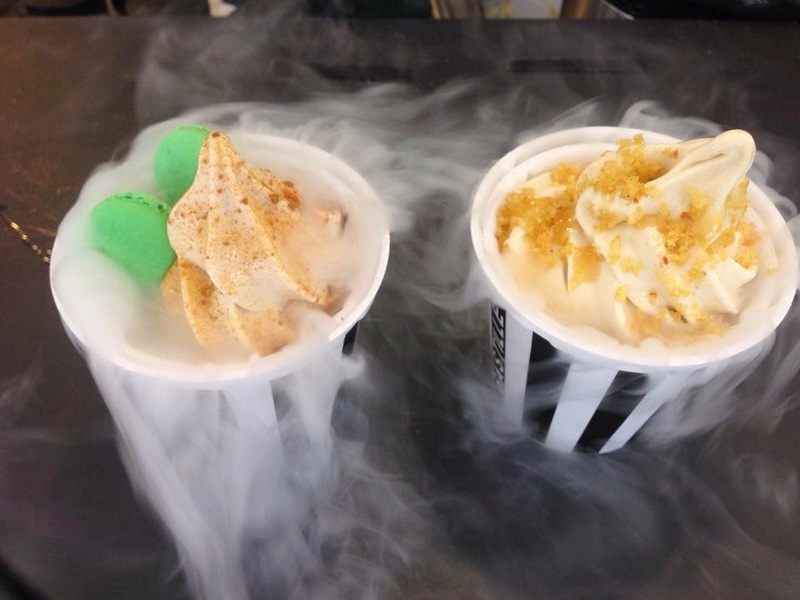 And it looks freaking awesome because you can still see the smoke from the liquid nitrogen reactions in your ice cream cup! Isn't that awesome...?! 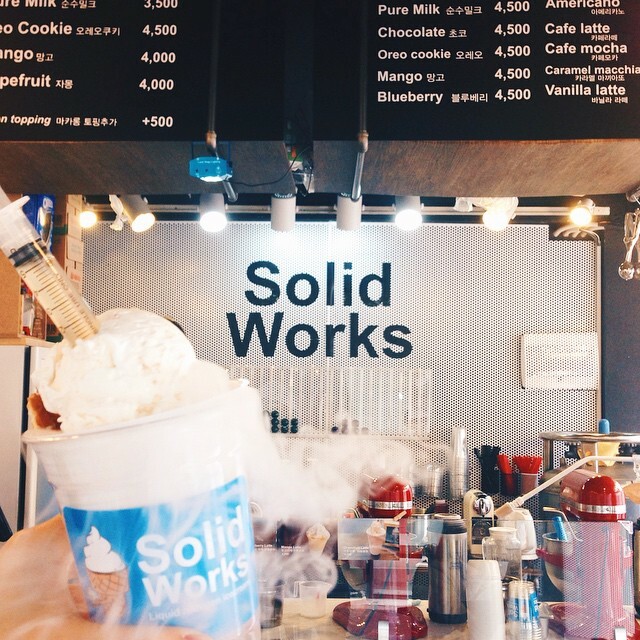 Forget Creamistry and The Ice Cream Lab! Fly me over to Seoul please! 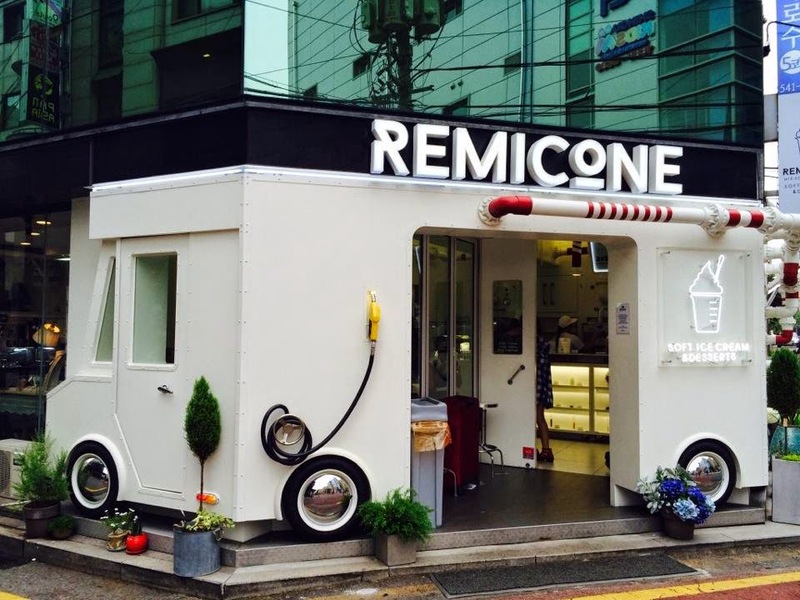 We have tried Remicone (so cool, we got the Thunderbomb) and Milky Bee (http://marriedwithmaps.com/2015/11/23/myeongdong-food/) but OMG now some of these are on our list to find too! Thanks! I'm a traveler myself and trust me. There is so much more that I need to add to this list. After actually traveling to Korea, I conquered this list and discovered even more (that I didn't know existed because it wasn't online). 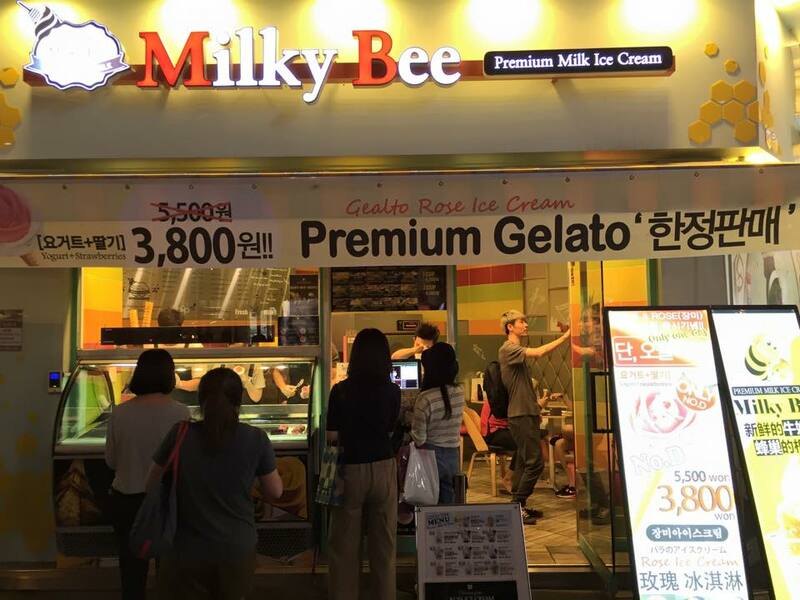 I'm glad you tried Milky Bee and Remicone. 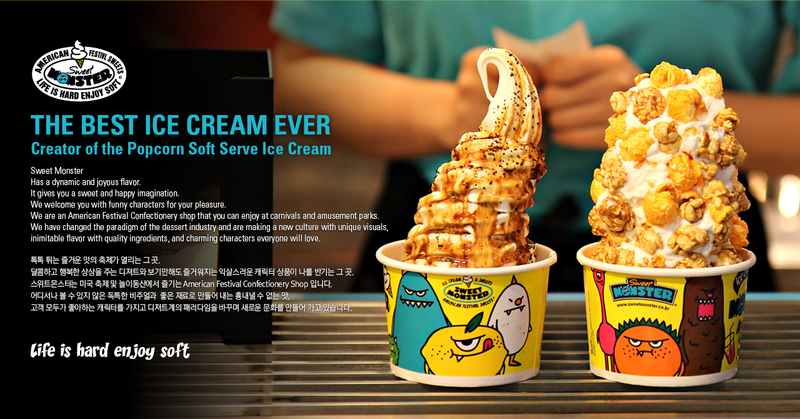 Those are definitely memorable and have fun trying more dessert in Korea! Thank you! :) I know, I keep seeing all of these places and think I didn't see that one online! 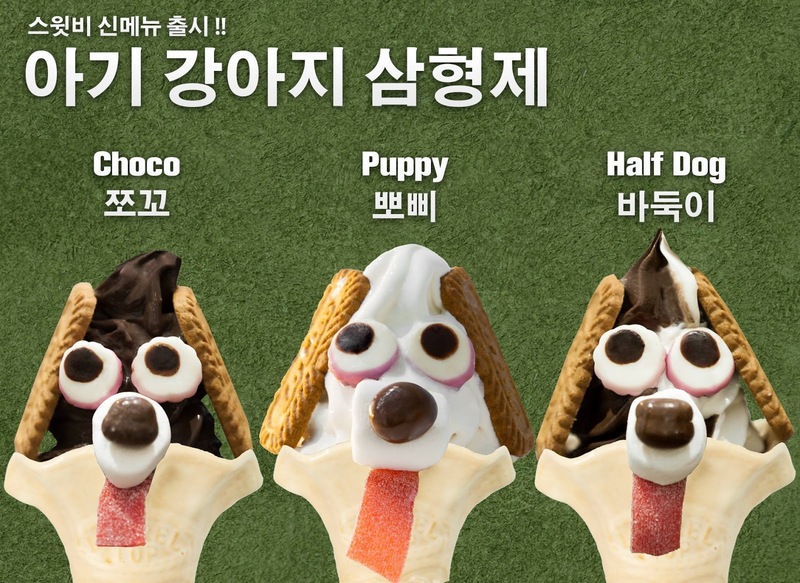 lol Unfortunately we won't be in Korea long enough to try everything. 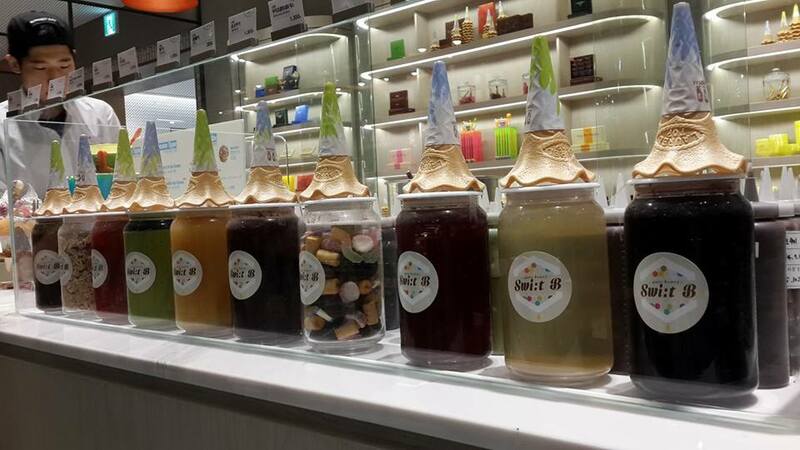 I did not realize Korea was going to have so many sweets to try. We are going to keep going until we leave though! 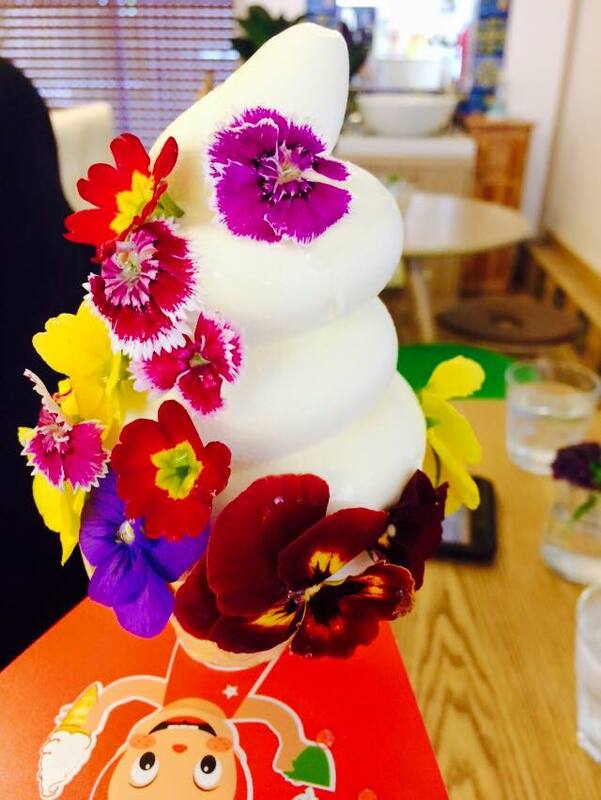 have you been to "Banana Tree Cafe"? helloooooooo! First of all, thanks for stopping by and taking a look at my wittle blog. Unfortunately, I've never tried Banana Tree Cafe but it sounds so cute and interesting! I hope I get the chance someday. 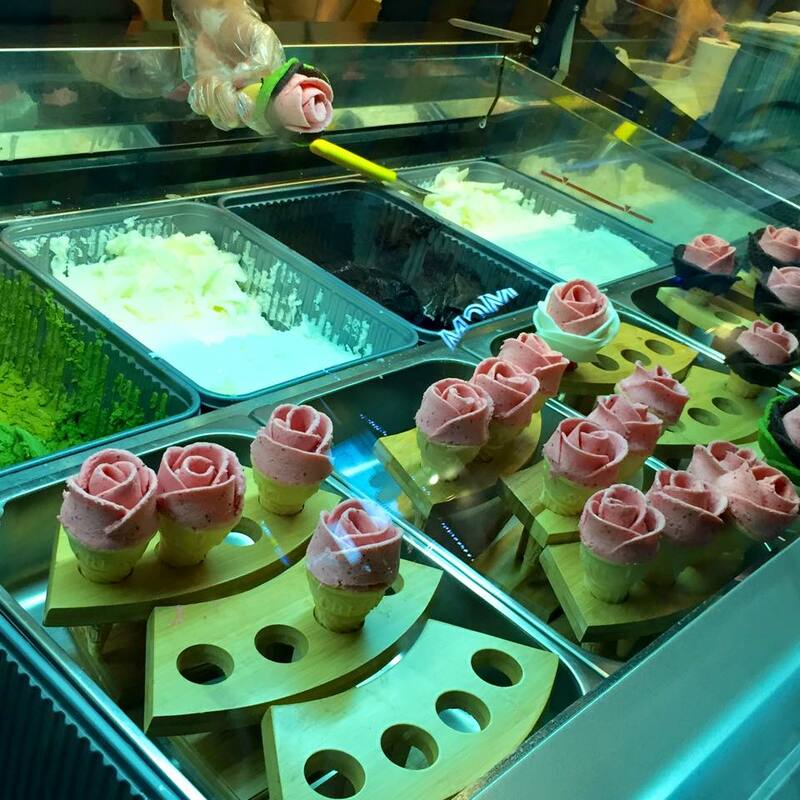 THEIR DESSERTS LOOK SO CUTE with ice cream in potted plants and cotton candy everything. I wish I went!